These are just some of the words used to describe our fantastic African drumming performance! 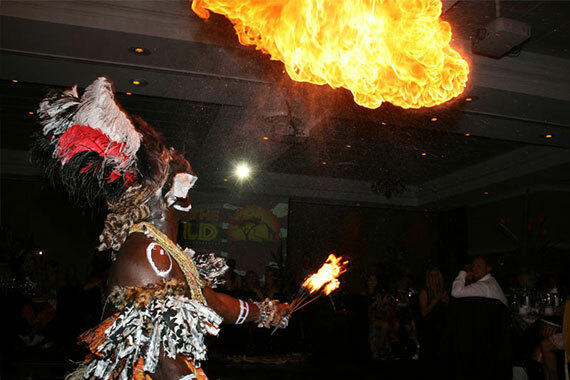 This is a truly unique piece of entertainment to add to any special event or occasion. 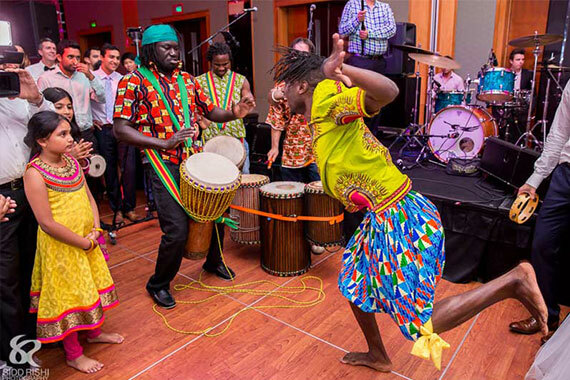 The rhythmic beats made by these traditional drums are really something to be experienced firsthand. However, it’s not just a feast for the ears. The costumes worn by our performers are truly beautiful. You’d be forgiven for thinking you’ve wandered into the Serengeti as the level of authenticity is fantastic! 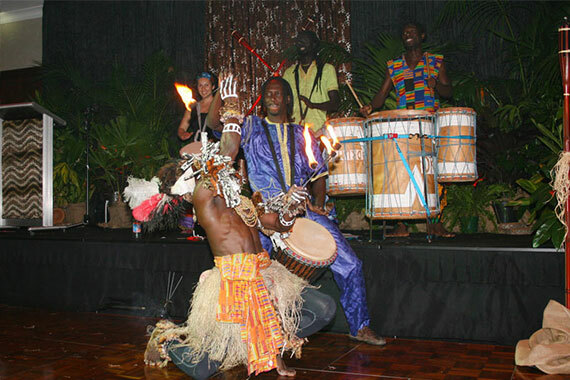 The hypnotic sounds have an almost tribal quality, transfixing your guests and giving them an unforgettable experience. 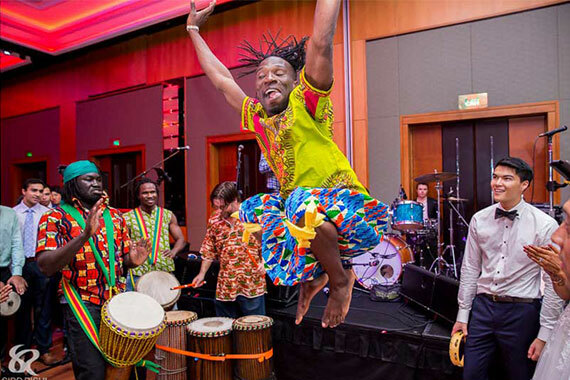 Whether you’d like to add a special touch to your wedding, or hope to make your next event in Sydney truly exceptional, our African drummers are the answer. Your guests will love it! 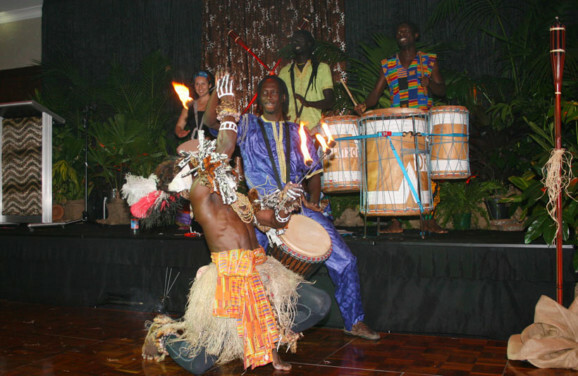 So, lose yourself in the powerful beat and bring a bit of the beauty of Africa to your event!